Services - Create Tech Software Systems Ltd. Create Tech Software Systems Ltd. offers innovative solutions and professional technical knowledge to our clients. 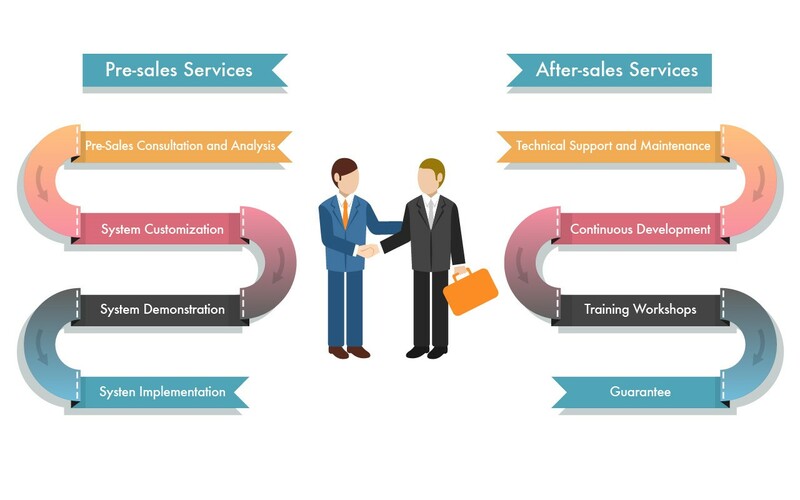 Create Tech provides a series of comprehensive services, starting from pre-sales to after-sales, which includes Pre-Sales Consultation and Analysis, System Customization, System Implementation, Training Workshops, Technical Support and Maintenance.